for your daily lives, brought to you by farming, science and manufacturing. Featuring our bio-based products for beauty, health and cleaning needs. Our products are made with gentle ingredients for daily activities all around the home. They are made at our plant in Michigan from natural raw materials. We use environmentally friendly manufacturing practices with the vision of a safe, healthy plant far into the future. Explore our website to find out more about our expanding product lines that offer sustainable solutions for our daily lives. Whether you’re looking for a gentle approach or have tough to remove polishes, learn how our removers take it easy on you. 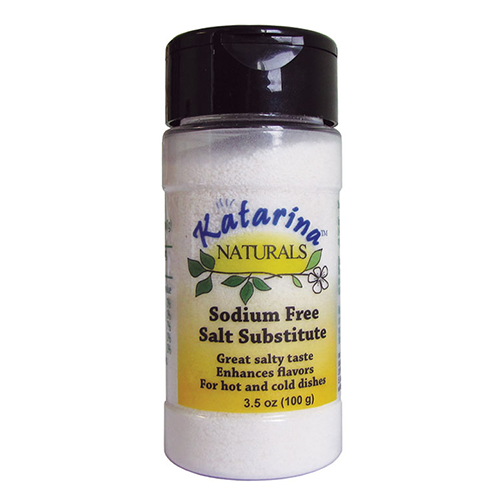 You’ll be surprised how similar our salt substitute looks, cooks, feels, flows and — most importantly – tastes compared to salt. 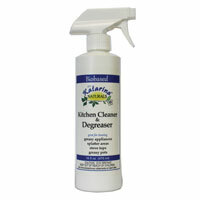 Try our effective cleaners and degreasers in home, business or industrial applications. The ingredients are bio-based and certified as USDA bio-based products. Katarina Naturals brings you personal care and household products that are made from all-natural ingredients. We have designed our products to offer customers a gentle range of products for use in day to day life. 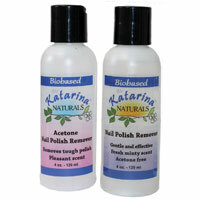 Try Katarina Naturals nail polish removers, hand sanitizers and various household cleaning and sanitizing products. The active ingredients are made at our facility using proprietary fermentation-based processes and patented technologies. Our manufacturing is based on green manufacturing practices using all-natural raw materials. The goal of the company is to provide products made in a sustainable way and join a growing number of other manufacturer in delivering sustainable products while preparing for a future when renewable resources are our mainstay. Katarina Naturals is a division of Working Bugs, LLC, a biobased specialty chemical manufacturer located in East Lansing, Michigan. Working Bugs, a microbiology-based company, uses fermentation processing and engineering to produce products from sustainable raw materials and green manufacturing.